Gilson Gray has become an official associate member of the Road Haulage Association. Members of the trade association – which represents road haulage and logistics businesses across the UK – will be able to use Gilson Gray for advice on a range of legal matters within Scotland. Ricky Cowan, Business Development Director at Gilson Gray, said: “This new association with the Road Haulage Association highlights the strength of Gilson Gray’s growing reputation. Martin Reid, Director at the RHA said: “The Road Haulage Association provides campaigning, advice, information and business services for its members within the UK haulage industry. “We proactively seek to partner with businesses that we know will provide the best service around before offering recommendations. Glen Gilson, Managing Partner at Gilson Gray, said: “We are delighted to be working with the Road Haulage Association. We are keen to provide commercially realistic and useful advice that businesses can immediately benefit from. Businesses, such as the members of RHA, want clear and cost effective advice; advice that solves a problem or improves matters financially. 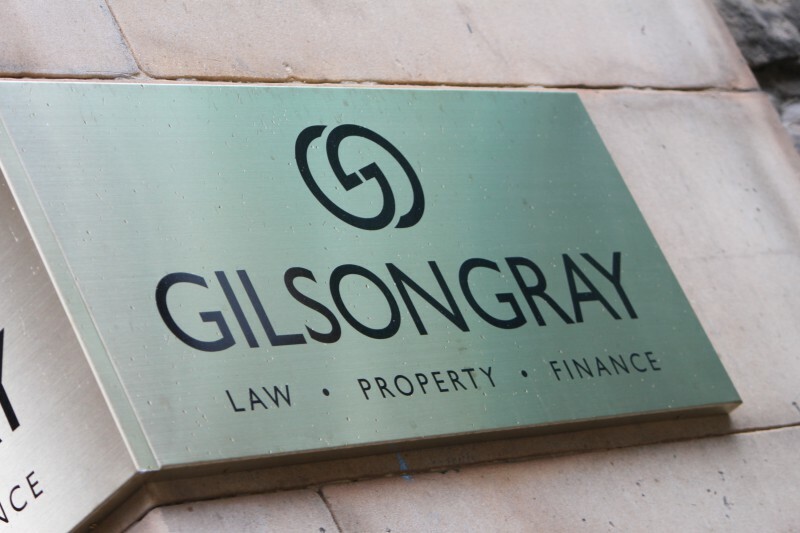 Since bursting on to the law scene in 2014 as the biggest full service firm to open in Scotland in more than 100 years, Gilson Gray has been cherry picking talent from across the legal sectors. It has been able to develop a significant market presence in the following months and has recently acquired two financial advisory businesses, taking assets under management to a little short of £100m.